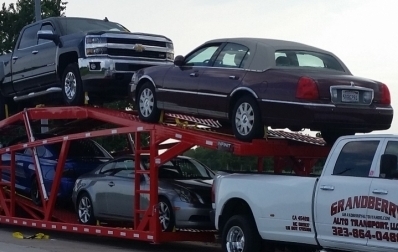 Are you thinking about starting a car hauling business in Texas of your own? 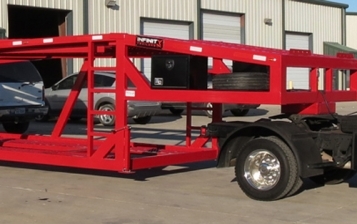 If yes, then you ought to consider the fact that the venture would necessitate a lot of more than simply purchase of heavy-duty hauling trailers and loading of cars onto them. It is actually not as easy as it looks like. There are a number of essentials that you must take into consideration, the most important one from among which is weight. You need to be sure about the capabilities of your tow truck - that it would be able to haul your fully-loaded trailers conveniently. And for doing do, it is imperative that you have a sound idea about tow capacities and ratings. All of these measures are the outcome of carefully conducted real-world tests in order to comprehend the limits of tow trucks as well as ascertain their precise capacities. Gross Vehicle Weight Rating (GVWR) - refers to the load (cargo, fuel, passengers and vehicular weight) which a tow truck can safely carry without any kind of compromise of its components. Gross Axle Weight Rating (GAWR) - states the maximum amount of load which a particular axle can safely carry, taking into consideration the tires and the wheels. Tongue Weight - this quantity must be neither more than 30% nor less than 15% for 5th wheel or gooseneck trailers. On the other hand, it has to stay between 10% and 15% for traditional trailers. Going beyond the capacity of any of these is strictly unadvisable, as doing so can lead to dangerous consequences. 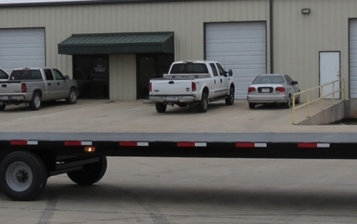 If you liked this post, then stay connected to our blog space for more useful content related to trailering.